Germany’s largest mineral collection in the Berlin Museum für Naturkunde contains approximately 200,000 specimens, representing 65 % of all known minerals. In the display collection, visitors can feast their eyes on 1,077 different mineral types. The foundation of the collection were the minerals and rocks of the Prussian King’s mineral collection of 1781. Some pieces were brought back from famous exhibitions, such as the precious stones Alexander von Humboldt brought from Russia. The exhibition hall has largely been preserved as it was in the 19th century, displaying the collection in historic cabinets. New display cabinets have been added that bring to life the history of mineralogy with the help of busts, minerals, models and historic equipment. They also highlight another important aspect – why minerals were key to the development of technology in the past and continue to be essential for the future of our lives. Precious metals such as gold, silver and platinum have been traditionally valued for their use in jewellery and minting. In addition, they have now become essential in medicine and catalyst technology. Glass and ceramics are indispensable in our high-tech world, and computers could not run without the element silicon. Berlin pharmacist and chemist Martin H. Klaproth (1734-1817), who ran a pharmacy in what is now the Nikolai district in Berlin, carried out extremely detailed mineral analysis by the standards of the time. He discovered several chemical elements in the process, one of which was uranium, discovered in 1789. 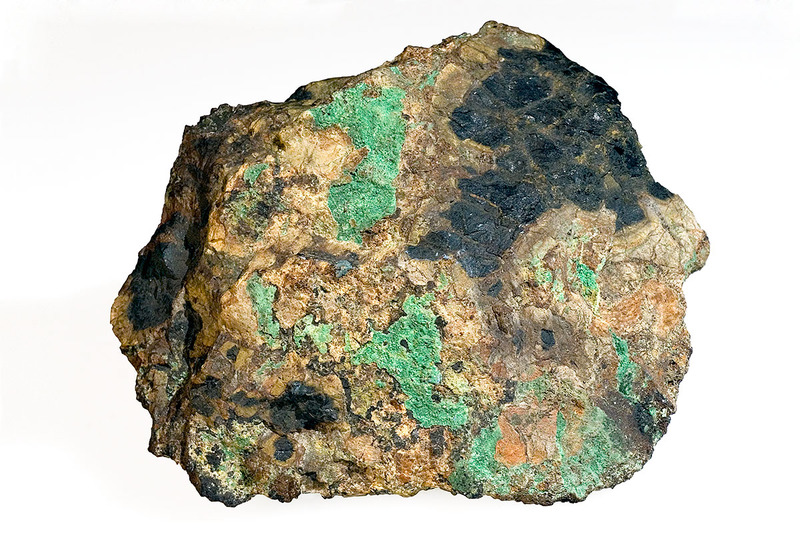 In 1790, the element was renamed uranium. 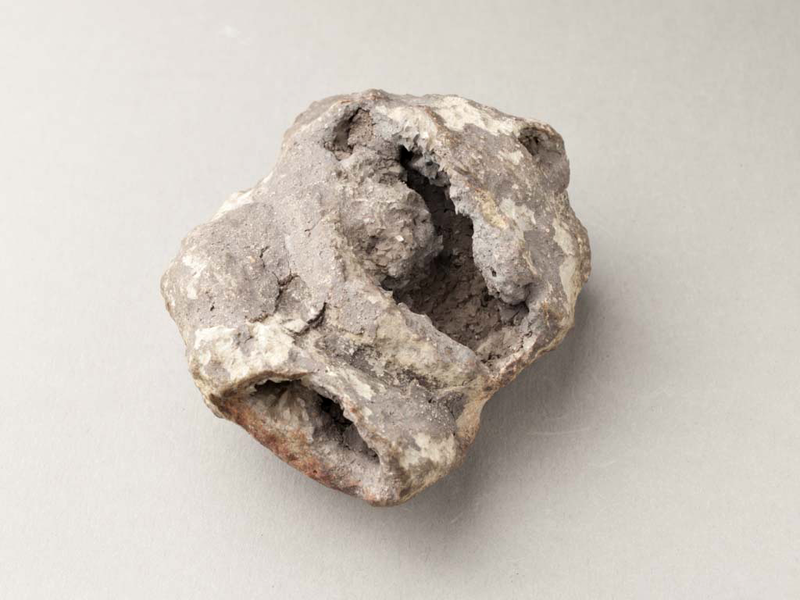 Our exhibit is one of the original samples that led to the discovery of uranium. The element’s natural radio activity was discovered by Antoine-Henri Becquerel (1852-1908) and his son 100 years later. Gold is found not only in the classical gold-mining countries South Africa, Russia, Australia and the USA, but also - in small amounts - in Germany, e.g. near Reichmannsdorf, Steinheid and Schwarzatal in Thuringia, Goldkronach in the Fichtel mountain range and Korbach in Northern Hesse. 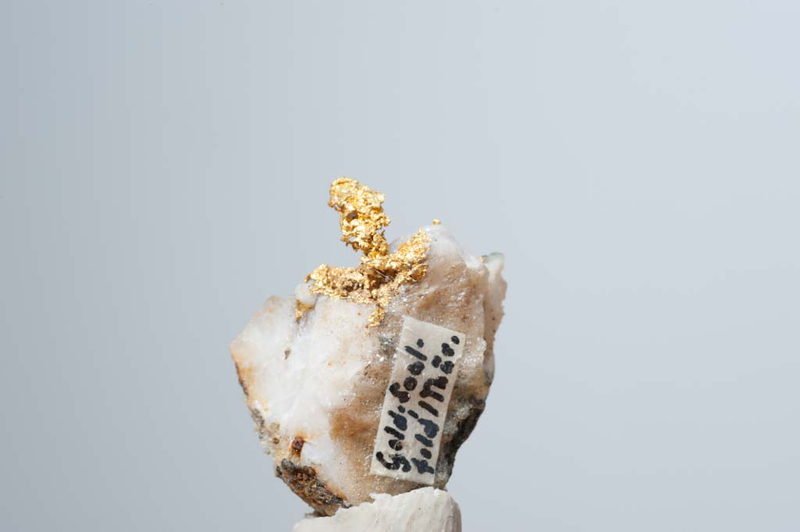 This piece shows a gold quartz vein, the way gold is often found in primary deposits, embedded in quartz. Platinum is the second most important precious metal after gold. It is used in jewellery, catalysts and numerous other technical applications. Its high resistance to corrosion and its high density of approx. 20 grams per cubic centimetre are remarkable. This large platinum nugget weighs 1,441 grams. Silver is a metal that was already known in antiquity. It is found in sulphide ore deposits, usually as rough lumps, sheets, curled aggregates and dendrite- like formations. Silver crystals, however, are very rare and have only been found in very few places. This sample from the Kongsberg sulphide ore deposit is one of the world's most impressive examples of crystallized silver, comprising cubic crystals that have grown together to form a skeleton. The German name for amber, Bernstein, dates back to the 13th century when the word meant something like “burn stone”. Amber is fossil resin which burns with a reddish - blue flame. Baltic amber is frequently found around the coasts of the Baltic and the North Sea. The piece shown here is the largest piece of Baltic amber found so far, weighing 9,750 grams. It was found in 1860 and purchased on behalf of the Mineral Collection by Gustav Rose (1798-1873) because it was such a unique piece. On his journey to Russia in 1829, Alexander von Humboldt visited the mineral deposits of the Tokovaya Valley, just before the first emeralds were found. 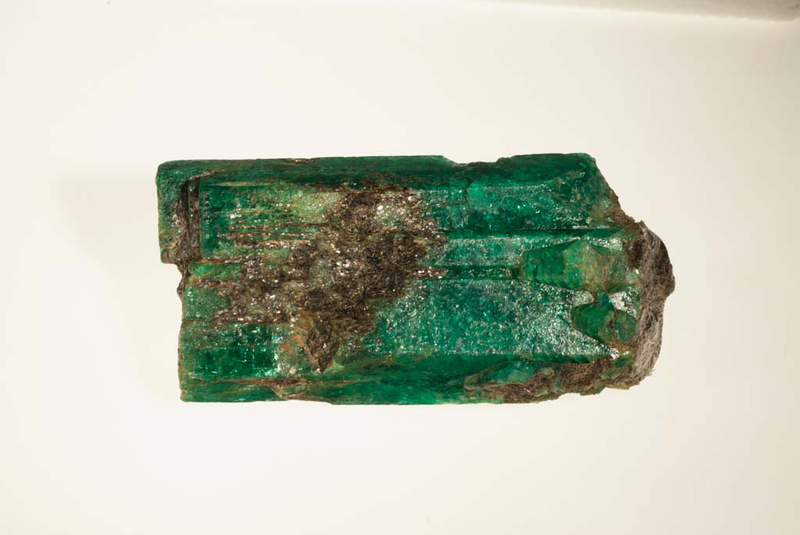 The Russian Czar, Nicolas I presented him with this remarkable emerald sample. Alexander von Humboldt passed it on to the Mineral Collection. The hollow spaces in this sample contain a loose, blue/brown/greyish mixture of chlorargyrite and phyllosilicates. When found in the mine, this mixture is near-liquid and was hence dubbed “buttermilk heart” by miners. This sample was found as early as 1617 and comes from a collection owned by the advocate Brückner in Leipzig and was purchased by Dietrich L. G. Karsten (1768-1810). It is one of the oldest samples in the Mineral Collection. This aggregate of very shiny brown hexagonal pyromorphite crystals weighs approximately 150 kg and is an absolute rarity, due to its size. It was part of Archduke Stephan Franz Viktor of Austria's (1817-1867) collection, which was acquired by Carl H. C. L. Rumpff erworben (1839-1889) and bequeathed to the Museum für Naturkunde after his death.